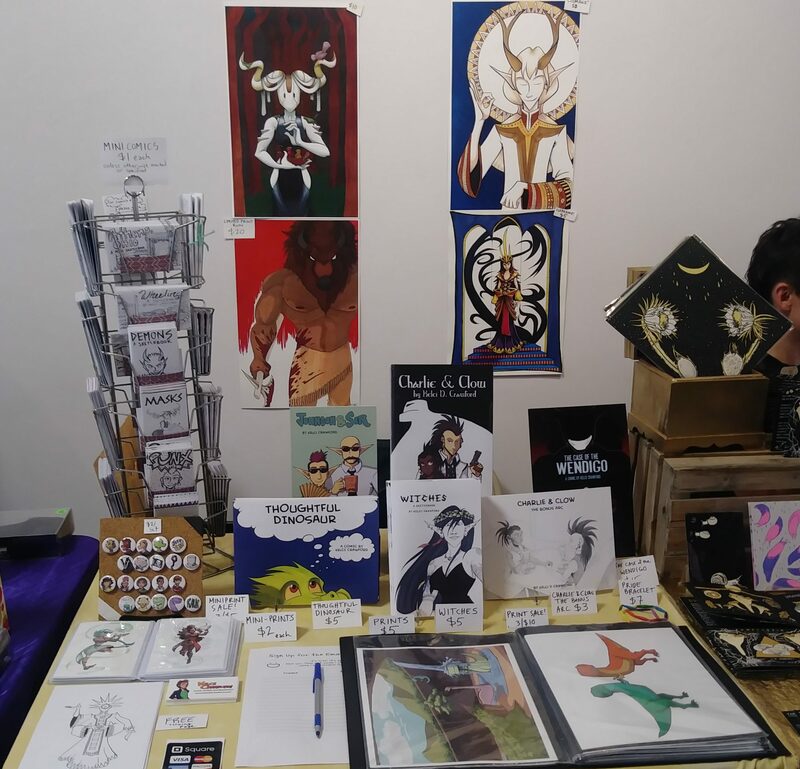 I’m still available for commissions! 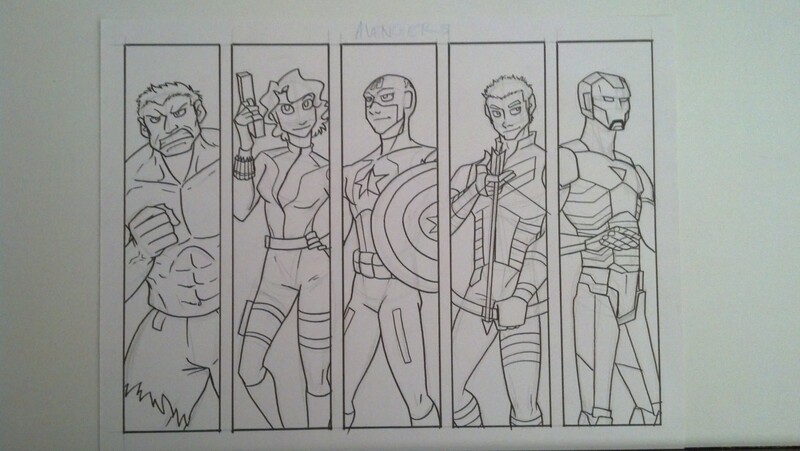 Yes, those are the Avengers in bookmark form. 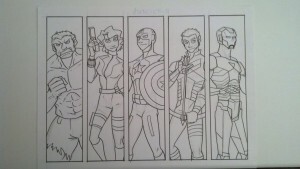 I’ll be drawing Thor and Fury separately. 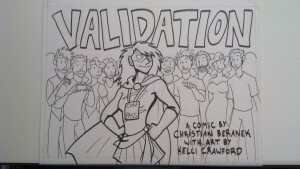 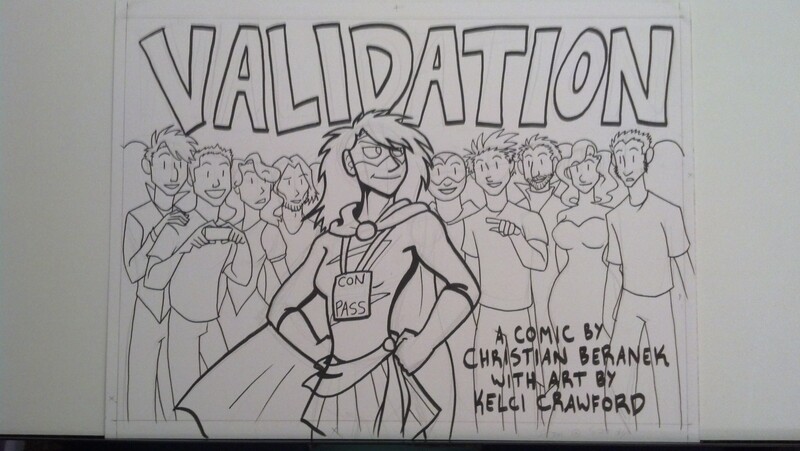 Expect to see the bookmarks finished soon, since they’ll be appearing at the Free Comic Book Day event next week!